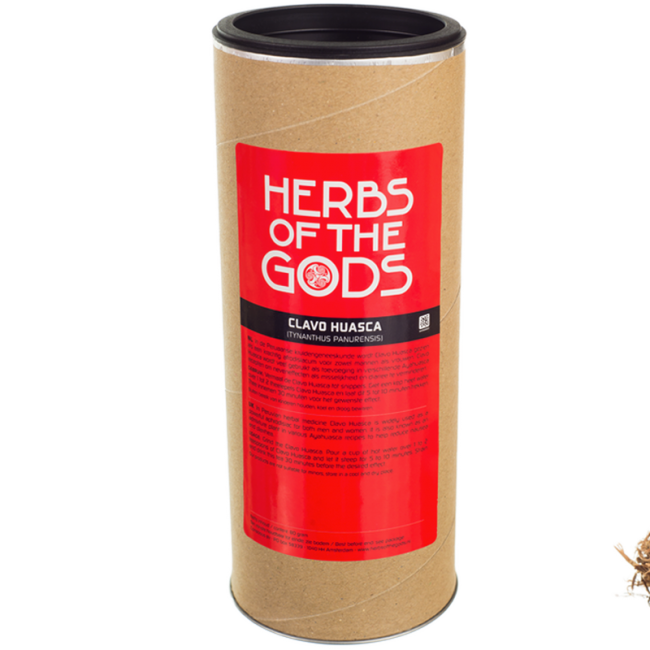 The Clavo Huasca is a Peruvian herbal medicine, that works stimulating as an libido-booster, most commonly for women. It is also used as an admixture for the Ayahuasca drinks. 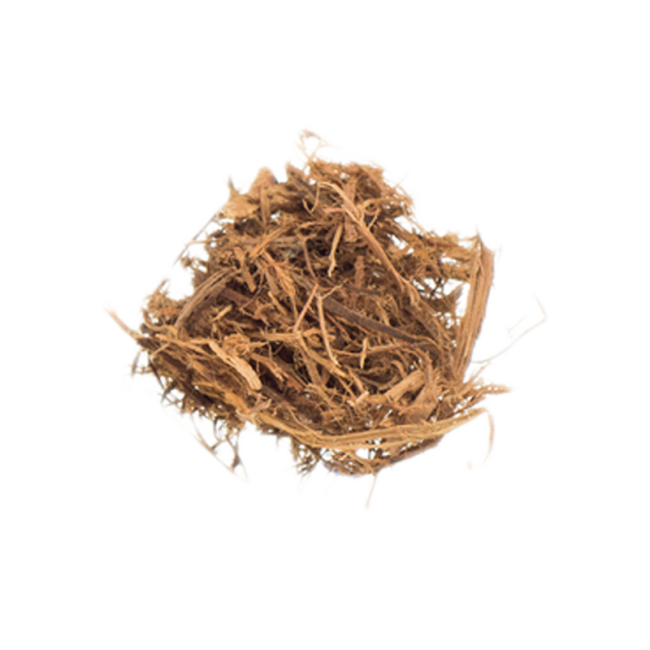 Clavo Huasca has been considered a very effective aphrodisiac for a long time. The Amazoninan indegenous peoples of Peru and Brazil have prepared herbal medicine with the herb. Clavo Huasca can work against nausea and diarrhea, toothaches and even can gives relief for those suffering from rheuma. It can be used as a remedy for impotence in men, but Clavo Huasca is still most commonly used for women to induce the libido. The Clavo Huasca is also often used as a substance for the Ayahuasca mixes (for example with the Banisteriopsis Caapi), which shamans made to get connected to the spiritual world. The Clavo Huasca itself does not contain hallucinogenic elements. It was used in these mixes for its capacities to reduce diarrhea and vomiting - something the Ayahuasca drinks can invoked. Mix 1-2 teaspoons of the herb with a cup of hot water, and let this steep for 5-10 minutes. You will feel the effect after 30 minutes.